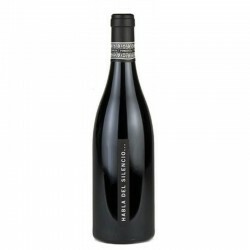 - Marc Cream: Liquor characterized very classic with fruity touches. - Liqueur limoncello: Discover the best taste of limoncello. - Cream strawberry and cream: It has a delicate flavor aimed at the sweetest palates. - Coffee Liqueur: Destined to coffee lovers. It has all the flavor and smell of the best coffee. 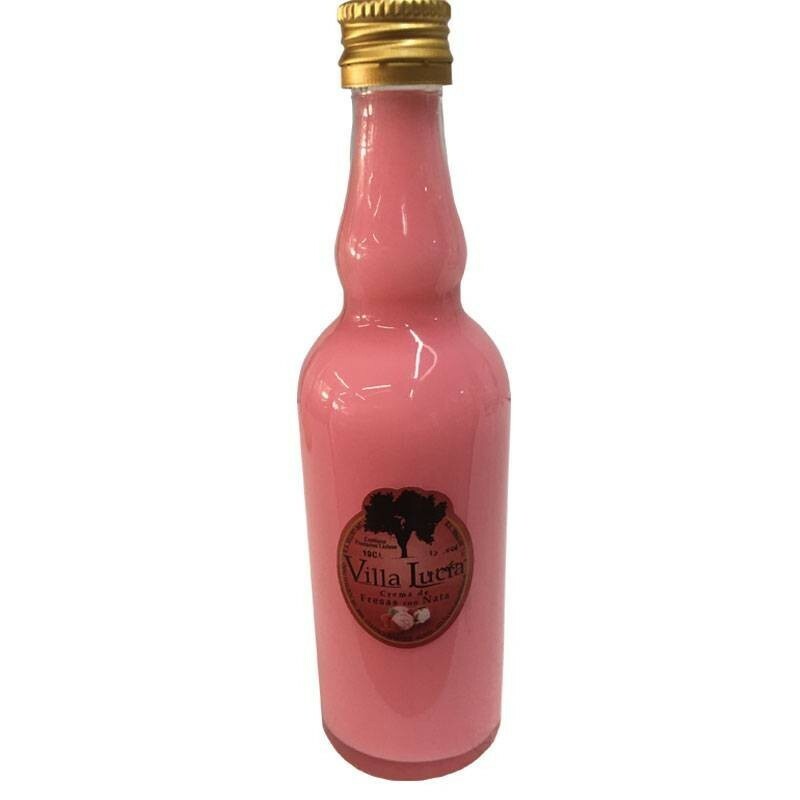 - Catalan cream: delicious concoction whose main ingredients are coffee and whiskey. - Cream of rice pudding: Rico liquor whose basic ingredients are milk, rice and cinnamon. 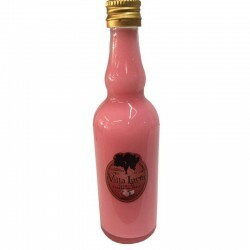 - Liquor candy: sweet liqueur with the flavor to the more traditional candy. This magnificent detail can be customized to suit the buyer.